The statement was released following reports circulated in the media that Siemens had been talking to both Alstom and Canadian train company Bombardier. Siemens Mobility includes all of the company’s rail activities, which includes its rolling stock, electrification and signalling businesses. 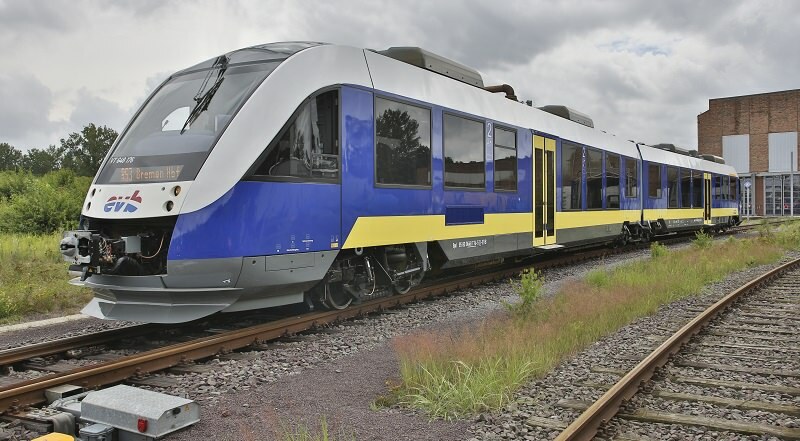 A spokesperson for Alstom said: “Alstom confirms being in discussions with Siemens in connection with a possible combination of Alstom with Siemens Mobility Division. “No final decision has been made, discussions are on-going and no agreement has been reached.